Defence experts believe that Chinese aggression on the borders is actually to pressurise India in order to help Pakistan. There have been many incidents in the recent past when C hinese army entered into Indian Territory. Reportedly, Chinese troops had entered Uttarakhand on July 25. There was a standoff between Indian and Chinese troops when the Indian side objected to Beijing's bid to construct road in Doka La area in Sikkim in June. 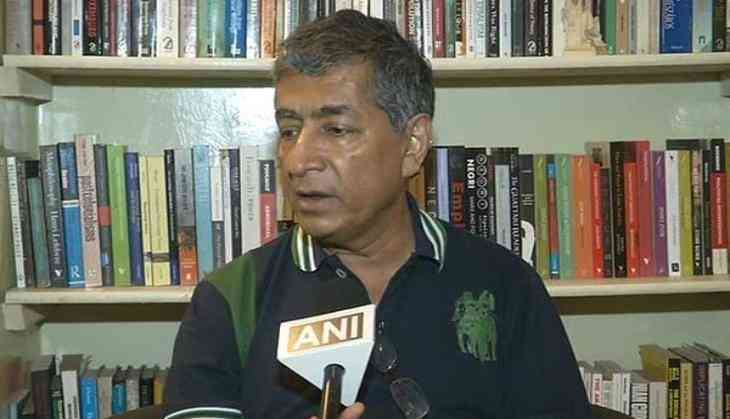 Speaking to ANI here on Tuesday defence expert Kamal Chenoy said, "Pakistan is in crisis, so China is helping Pakistan by putting pressure on India." "They are trying to put pressure on India to back down on various policies," he added. Defence expert P.K. Sehgal said, " Transgressions are taking place from China because their understanding of borders is different than of India ." "They (China) are trying to connect Doka La. However, Chinese are trying to create pressures on us since 1962," he added. In the past, Chinese troops have been known to cross over and write 'China' on rocks in the Chamoli district of Uttarakhand. This area has also seen aerial transgressions and infiltration by foot patrols in 2013 and 2014.